David Lowery's filmmaking career has been all over the map. He first stepped onto the scene with his uber-artsy Bonnie & Clyde-esque Sundance selected drama, Ain't Them Bodies Saints, in 2013, only to follow it up with last year's successful re-imagining of Pete's Dragon. 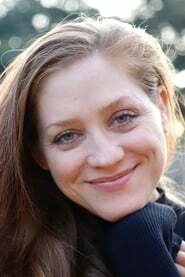 Lowery's upward trajectory following his well-received summer-film reboot would normally send a director in search of his or her next big venture, but Lowery went in a completely different direction. 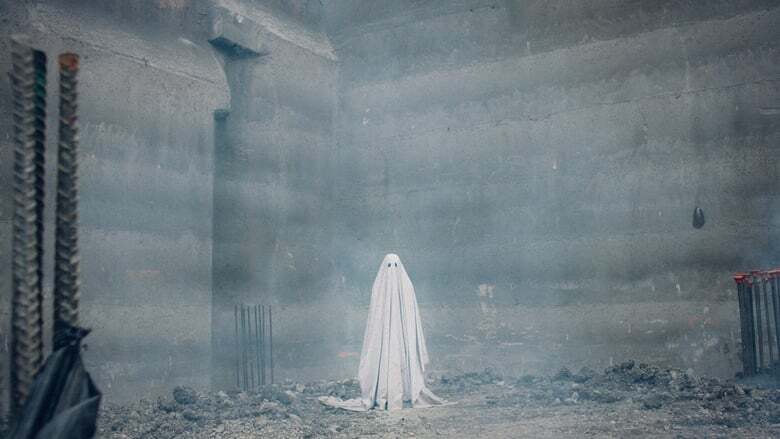 He returns to his artistic prowess in the ambitious festival darling, A Ghost Story. 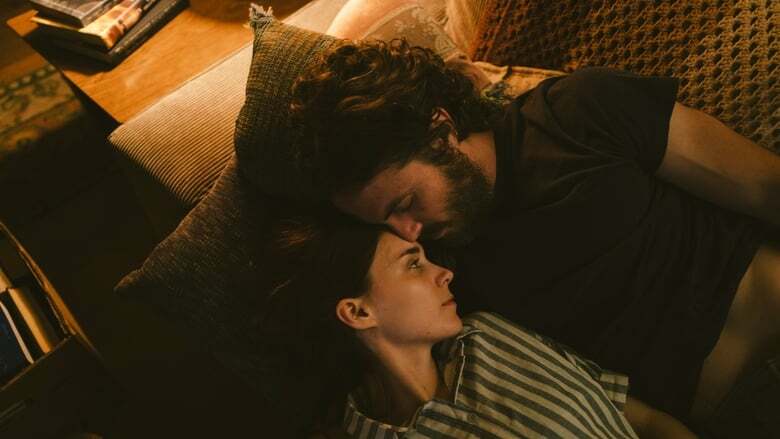 Casey Affleck and Rooney Mara stars as a loving couple who experience an unforeseen tragedy following a car accident that results in Affleck's character's death. As the saddened widow confirms his passing at the morgue, Affleck's spirit emerges from the bed as a sheet-covered ghost who transports back to his home where he watches his wife grieve the loss. 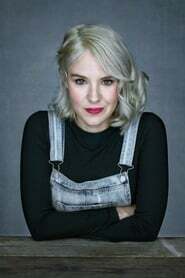 But as she moves on with her life and leaves a secret note in the crack of a doorway as she sells and leaves the home, the ghost stays in the dwelling desperate to uncover the note's contents. 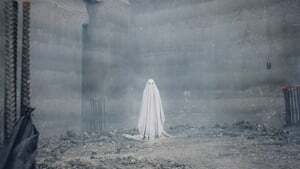 A Ghost Story is a beautifully poetic expression of love, loss and countless other emotions. 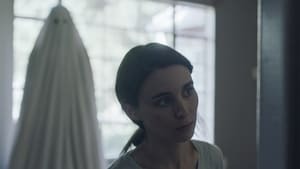 Lowery's bold endeavor both captivates and mesmerizes throughout a loosely coherent storyline that becomes more and more muddled as it progresses. 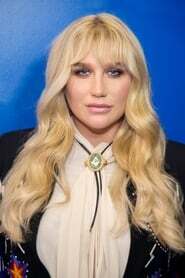 Nonetheless, uniqueness and originality effectively guide the audience through an existentially-crafted plot and mildly ambiguous resolve. 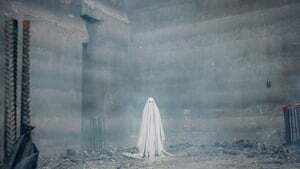 Mara's soulful turn and Affleck's surprising depth, even cloaked behind a sheet for the majority of the film, are transcending enough to keep the effort afloat. 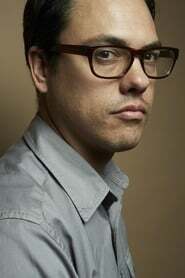 "Polarizing" would be an apt descriptor for Lowery's latest critically-adored work. The filmmaker begins by utilizing excessively long takes that the audience is forced to muscle through. Thankfully, nearly all of these shots include a purposeful conclusion that help alleviate the frustration. 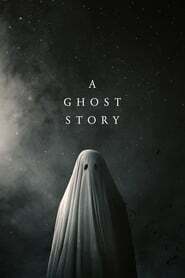 Furthermore, A Ghost Story possesses a misleading title. 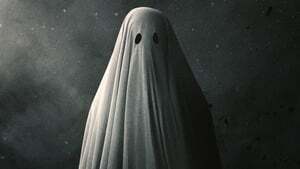 The film is strictly a drama and fantasy, so don't expect any horror whatsoever. 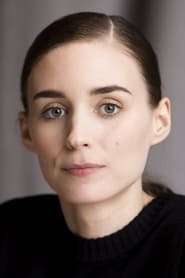 In fact, the scariest moment in the film is a nearly five-minute shot of Mara sorrowfully spoon-feeding an entire pie down her throat following the loss of her husband. 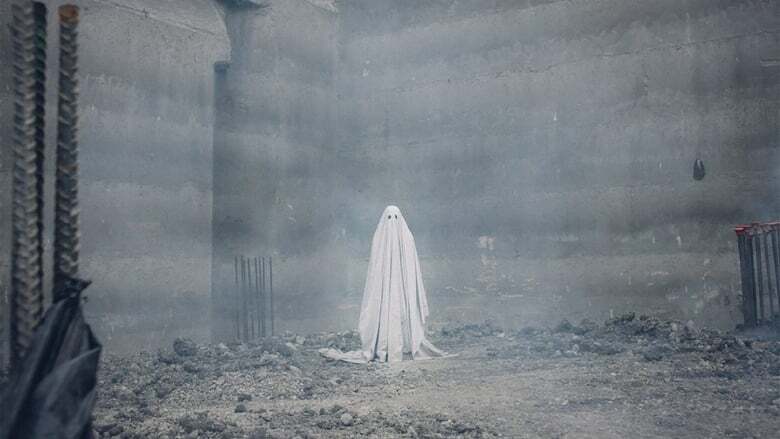 Symbolic of the film's painfully slow demeanor, but also its poignant capturing of human emotion, A Ghost Story is a sluggish 90-minute indie that certainly pays off from a creative and artistic perspective.